Marvel returns to its fun side with a new trailer for what has to be the underdog franchise in the Marvel-verse that kinda doesn’t get as much of the credit as it deserves – Ant-Man. 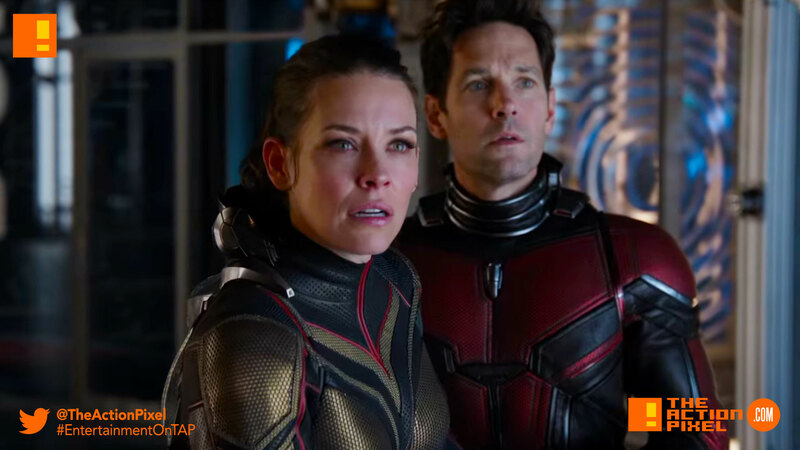 And now with Ant-Man and The Wasp, we get double the whammy (well, more than that because the Wasp is most certainly more battle-ready in every sense. And it looks like Pym’s tech has gotten upgraded… except the bad guys care little about the dangers of opening up the quantum realm or the patents involved. Rode the truck like a little scooter. And remember creatives, all corporate espionage can be solved by a little theft and breaking and entering. Heist!